Beloved wife of the late John van Wissen passed away March 6. Includes 18 holes of golf, practice green and driving range, power cart, lunch, dinner and prizes. Company logo on signage at designated hole and in tournament program and recognition during dinner. Display your product or equipment at a designated hole. Company logo on signage at designated hole and in tournament program and recognition during dinner. Signage on all power carts for golfers and volunteers. Recognition in tournament program and during dinner. Signage on beverage carts and one free drink ticket (with your company logo on it) to all golfers. Recognition in tournament program and during dinner. Not a golfer? No problem! Join us for a steak dinner buffet at the conclusion of the golfing portion of the day. 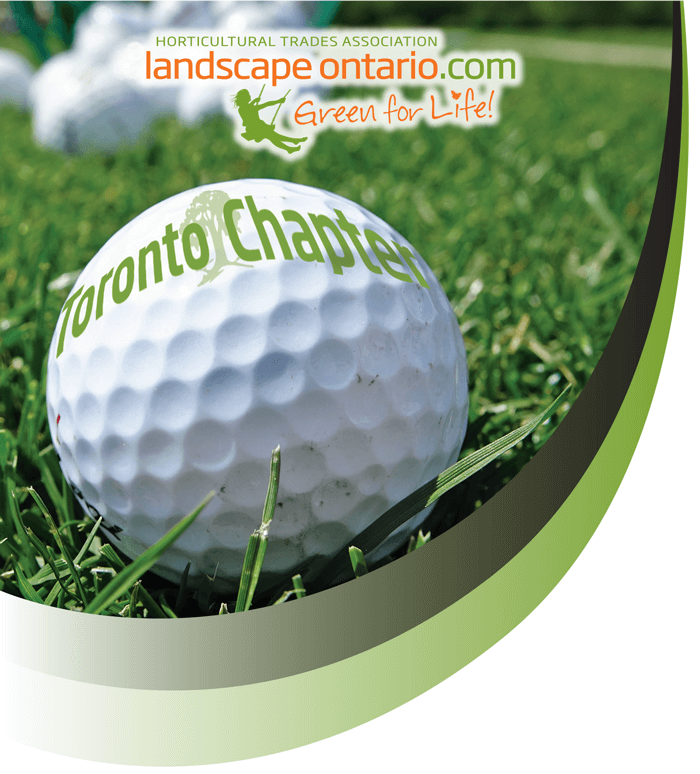 For more information on this event please email Myscha Stafford at myscha@landscapeontario.com.We look forward to seeing you there!